In principle, it is already difficult for us to surprise. Textures Candy Craft 0.14 are made in the simplest resolution of 16×16. But they will have one very atypical feature on the Minecraft PE. They will first make your blocks heterogeneous. Somewhere the usual smoothness disappears. 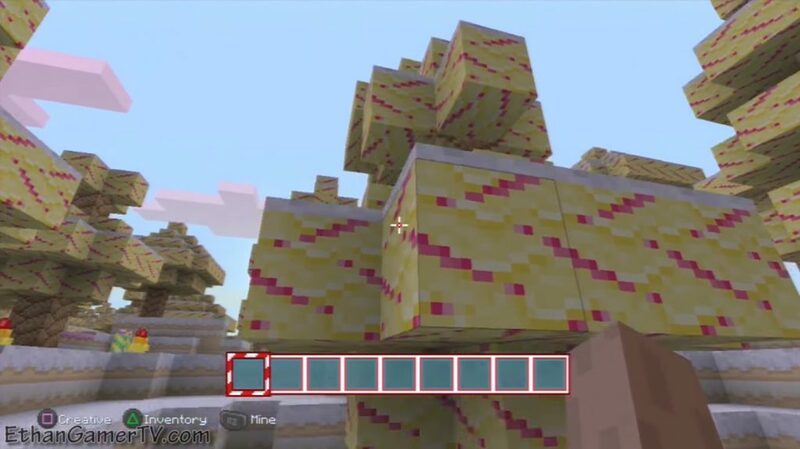 Download textures Candy Craft for Minecraft 0.14.0 / 0.14.1 / 0.14.2 / 0.14.3 And now your blocks of earth and stone will be really brutal and shabby. Everything else will be the same. But believe me, these little inlets will make your world truly unique. 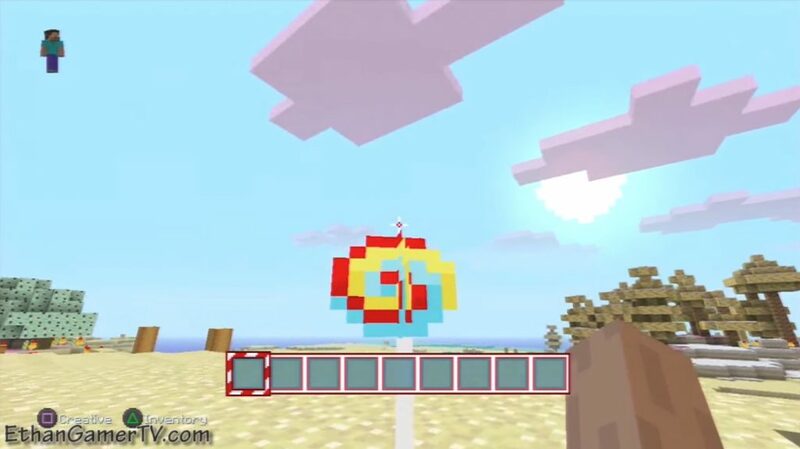 So you just have to download the texture of Candy Craft, and you will have real happiness. All the rest you can get on Minecraft 0.14.0 / 0.14.1 / 0.14.2 / 0.14.3 through add-ons. And they, by the way as well as these textures, are installed in the profile with the help of the block launcher. So this program must be yours, no matter what happens. Be worried about it beforehand.